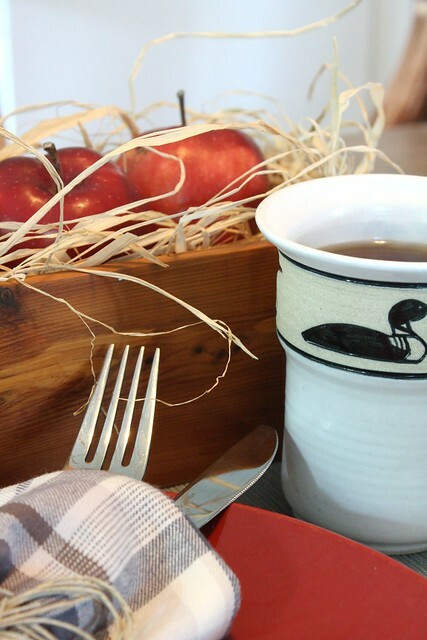 A week or so before my parents came to visit, I somehow thought it would be a good idea to see if I could put together a little fall table setting. 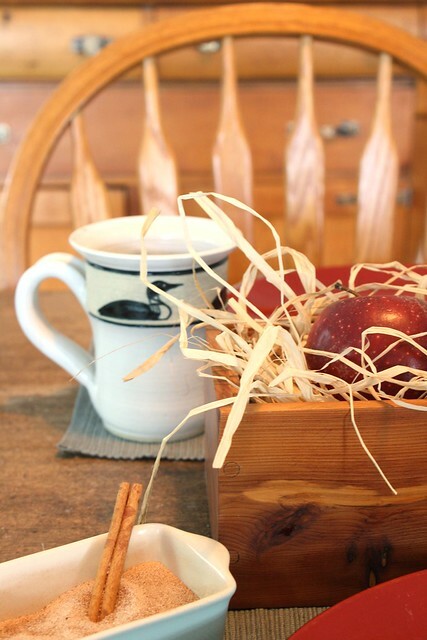 Even though I had a giant to-do list which did not include attempting to put together a fall table setting. It was a bit of a flop, because I am impatient and didn't want to wait for nice natural light or buy extra things that I didn't really need. 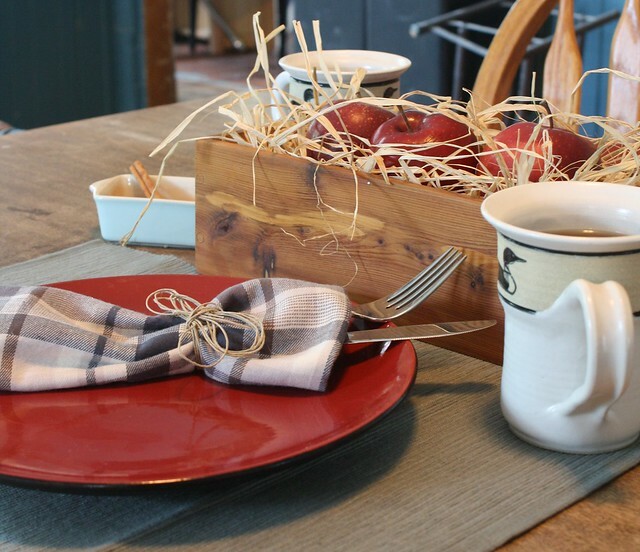 Have you done a fall table setting yet? Including a link to your blog post is encouraged!